Star Trek Beyond isn’t even out but Paramount Pictures is already planning a fourth installment. 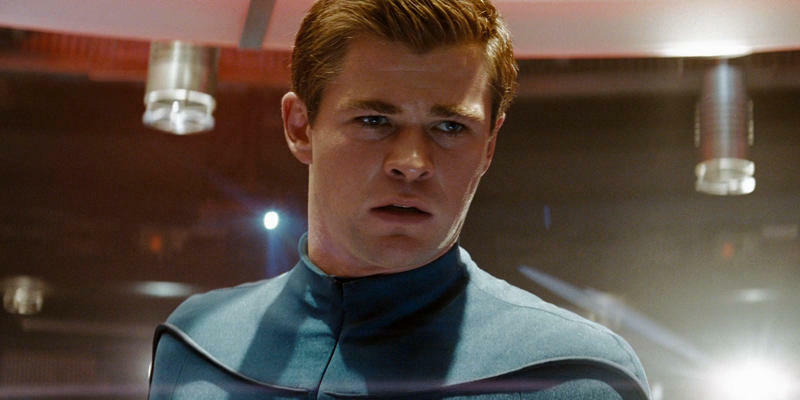 The studio on Monday revealed the upcoming follow-up, which does not yet have a director, will feature Chris Hemsworth as George Kirk, Captain James T. Kirk’s father. According to a press release from Paramount, the film will see the two crossing paths though it’s unclear how this will be achieved; the first Star Trek reboot directed by J.J. Abrams saw George Kirk die in the movie’s opening minutes. The existing cast—which includes Zoe Saldana, Simon Pegg, John Cho, Zachary Quinto, and Karl Urban—will all return for the next installment; it’s unclear if the studio will replace Anton Yelchin who tragically died earlier this year. Although a director has not been chosen, Paramount said J.R. Payne and Patrick McKay will write the movie’s script, with J.J. Abrams set to produce. 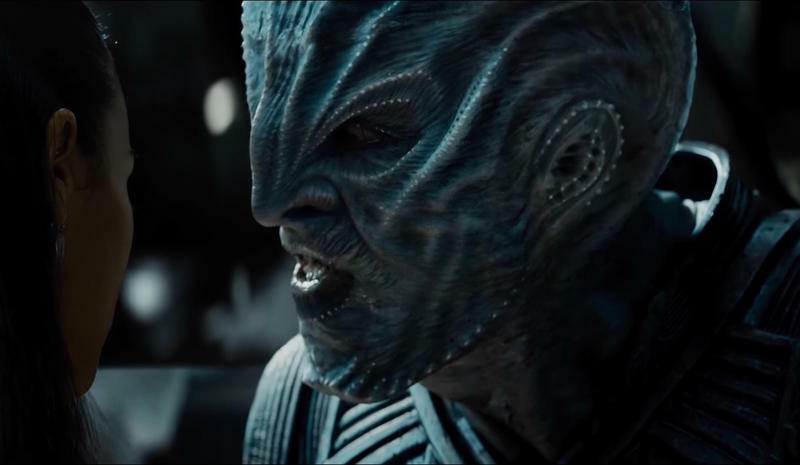 Star Trek Beyond hits theaters on July 22, 2016.